The Mueller report was recently released and completely vindicated Donald Trump. Then, fierce Trump critic Michael Avenatti was arrested for fraud. These are things the American public should be talking about, as they are both major stories. And yet, there’s always something else going on. 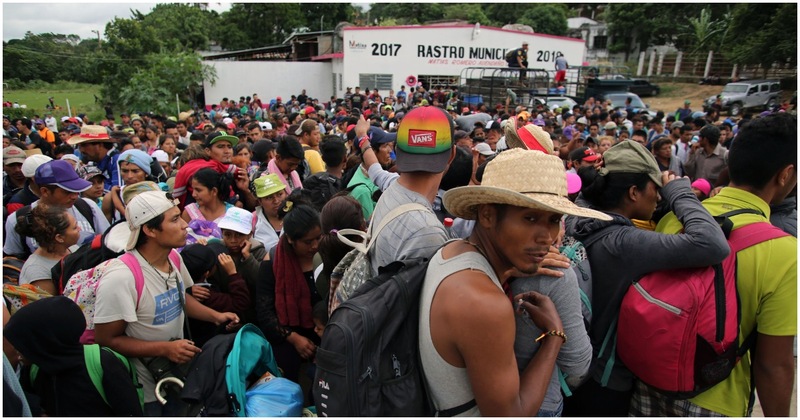 Now, it appears another migrant caravan is making its way to the country’s southern border – and they are 1,200 strong. How can Dems say with a straight face that this doesn’t call for a national emergency? Vice President Mike Pence said the original migrant caravans were funded by leftist groups. The MSM didn’t blink.